A Double Win at the PRCA Dare Awards! 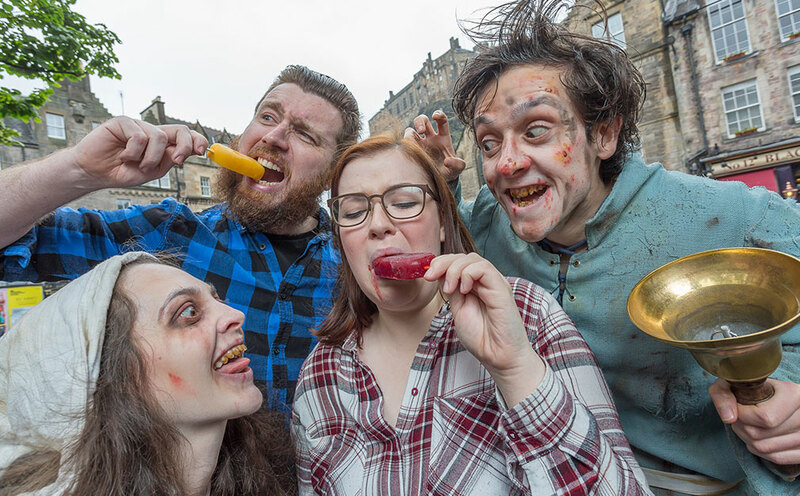 We’re thriller-ed that our Scottish office have won twice at the PRCA Dare Awards 2018, with our gruesome Not So N(ice) Lollies stunt to promote The Edinburgh Dungeon’s summer show, Escape the Plague. Our frightful lollies, based on the body fluids of blood, bile and phlegm, caused a real buzz in the media and on social, winning us awards in the ‘Low Budget’ and ‘Event, Launch or Stunt of the Year’ categories.